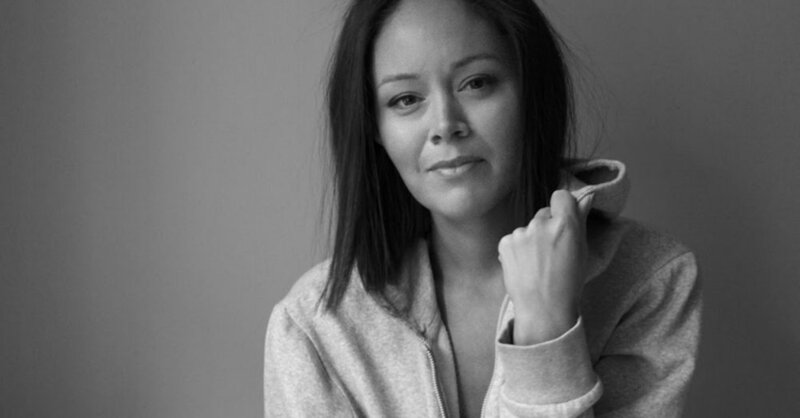 imagineNATIVE and Virtual and Augmented Reality resident, Nyla Innuksuk, welcomes you to come learn, be inspired and interact with projects she has been working on during her residency. This event will close out the iNstitute’s Spring Series at the Commons, 401 Richmond on June 26. The discussion with Nyla will be followed by a reception with Indigenous catering by Kookum's Kitchen and drinks - come mingle and network! The event will be live-streamed on the iN iNstitute Facebook page. Producer of film and virtual reality content. Lover of dogs that are not my own. Hater of William H Macy (sorry, not sorry). I started Mixtape VR (www.mixtapevr.com) with just a backpack full of VR headsets and a passion that started with my first Toronto Meet-up and hasn't quit. At Mixtape, I work with an amazing team of developers and technologists. We make VR and 360 extensions of 2D content (think television series, feature films) as well as stand alone experiences that merge the worlds of video games and narrative. I'm currently in development of a feature length 2D (flattie) movie called Slash/Back which I am writing/producing/directing alongside Scythia Films and Stellar Citizens. It is a coming of age, action adventure sci-fi about a group of girls from Nunavut who chase down aliens and battle them. Fun! When I'm not focusing on VR/Film projects, I sit on the board of directors for the Glenn Gould Foundation and the Ontario Media and Development Corporation (OMDC). I am also a consultant at Marvel Comics where I work on the Champions series, and contribute to publications like CBC Life and Inuit Art Quarterly.